3936 Summer Forest Dr. has been completely renovated and is move-in ready! Travel on new laminate wood floors into the Living Room with large bay windows and opening into the separate, Formal Dining Room, perfect for hosting guests. The eat-in Kitchen is incredibly spacious with sparkling granite countertops, beautiful backsplash, crisp white cabinets, and new tile flooring. Cozy up with a good book in the adjoining Family Room with beautifully painted, white brick fireplace. Main floor complete with updated powder room. Upstairs, find the Master Suite, three additional bedrooms, and full hallway bath. The finished, walk-out Lower Level has all new flooring and is perfect for additional living space, rec room, home office, and storage. Out back, enjoy the fenced-in yard with newly finished deck and patio space – great for entertaining this Spring. 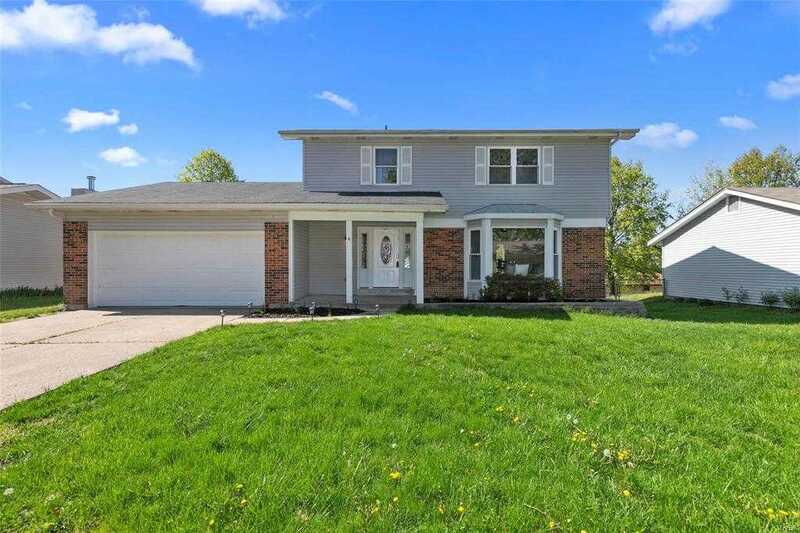 Complete with an attached, 2 car garage in Francis Howell Central School District.